Running is one of the most common sports available. With millions of people doing it every day, it’s hard to imagine the world where there isn’t specific apparel for it. However, speaking as a runner, I can assure you that the difference in materials is the difference in my run. With so many marathons and running events promoting better health and charities it’s hard to imagine that there isn’t somebody merging these markets. Well, now there is thanks to Charitees presenting Running t shirts for charity. Charitees works very simply. Our cause wear initiative allows you to promote your charity through us. We post your link and your product on our charitees catalog, and the proceeds go to you after the expenses are taken out for production. Our non-profit style ensures that you receive the maximum profit for your product. If you are looking for a running t shirt for charity, then hop on over to our catalog and plug in ‘running’! 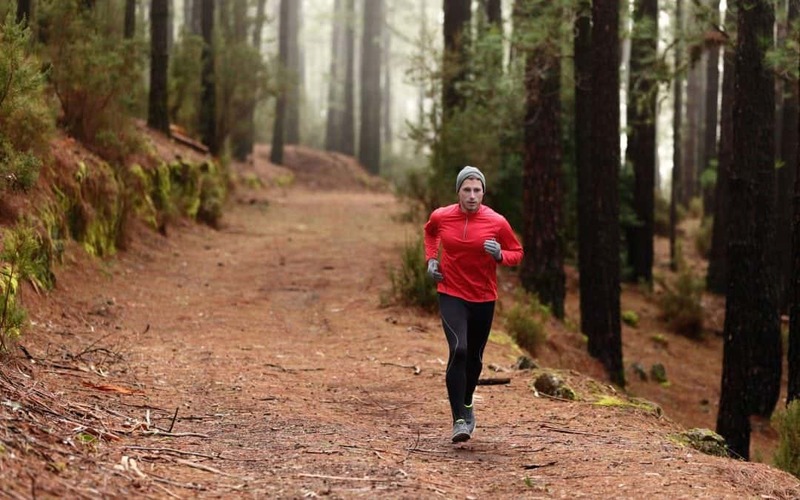 This will allow you to look at all the different types of running clothes we have to offer. This will let you choose clothes that would work for your charity, or it can be associated with one of the charities we provide on the website. So when you choose your material to remember that the best material for running is going to be synthetic. Cotton is universally panned as being the worst thing to wear when running. It clings to you; it’s abrasive, and it absorbs all of your sweat without removing it from your person. We recommend polyester and provide it! Charitees is the best non-profit t shirt production company in America. If you are looking for the top running t shirts for charity, then the choice has already been made. If you would like to know more about our fantastic offers, give us a call at (561) 542-4616!